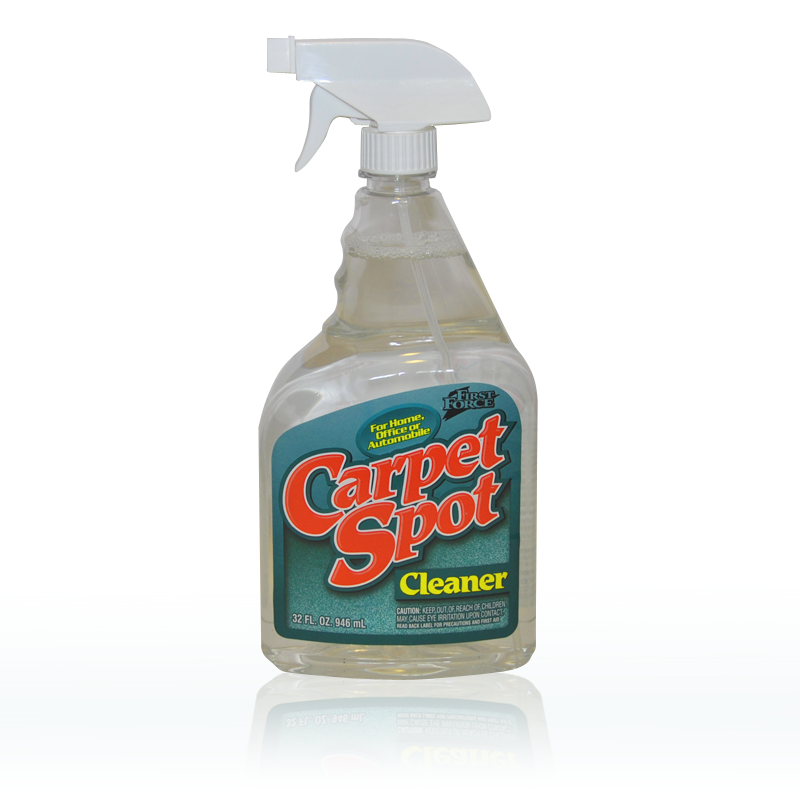 Designed to clean tough stains from carpets. 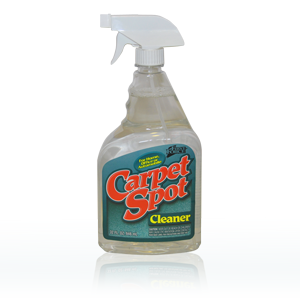 Can be used as a prespray to help loosen dirt prior to use of carpet cleaning machines. Safe for use on all stain resistant carpets. I'm interested in ordering Carpet Spot Remover (SKU: 95060), please provide me with more information.